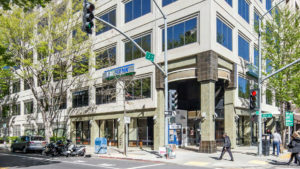 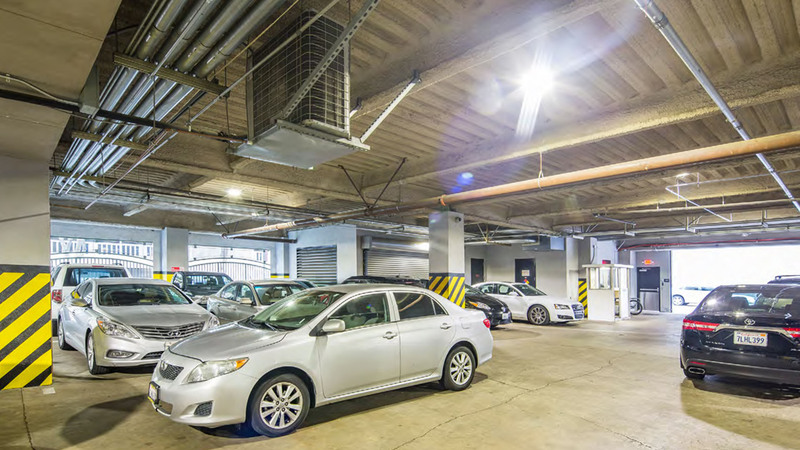 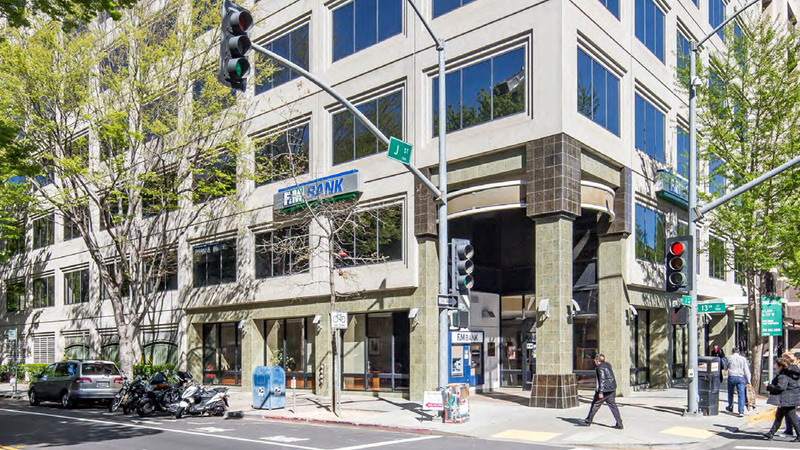 The project is a well-maintained and institutionally owned Class A/B property located in the heart of downtown Sacramento. 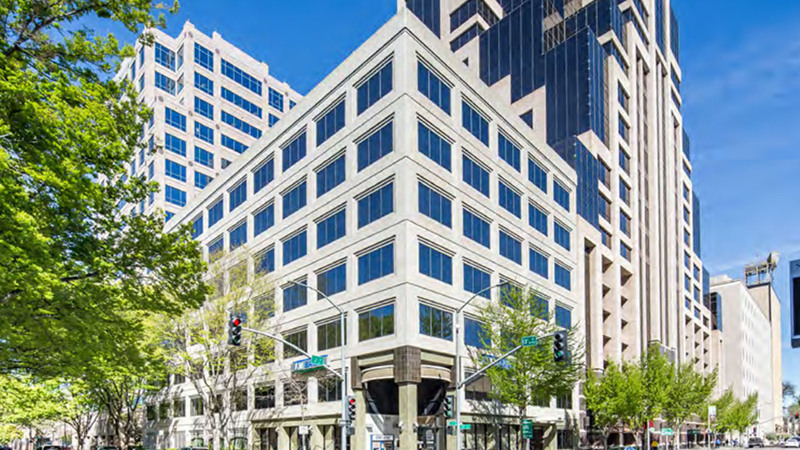 Through Insight’s industry relationships, Insight made an off-market attempt to purchase the property knowing that ownership was considering selling the asset in the near term. 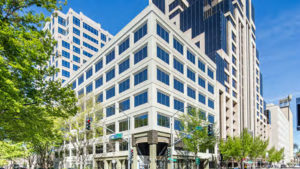 Although the owner elected to use a full marketing process, Insight’s previous attempts to buy the property off-market put Insight at a competitive advantage to other buyers, eventually resulting in a successful transaction. 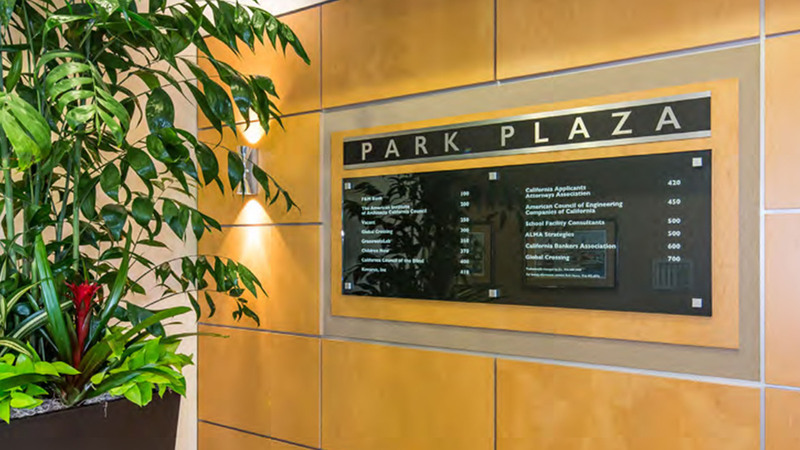 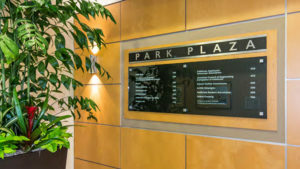 Insight is implementing a façade and lobby refresh and the leasing plan is in process. The project has already begun returning 5% annual distributions (paid quarterly) to all investors as projected.